On this week’s episode, I really wanted to share with you a new supplement I’ve been using for my male fertility patients. 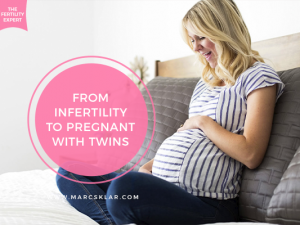 I know I spend a lot of my time talking about female fertility – but male fertility is just as big a topic when it comes to getting pregnant – as men’s health is connected to fertility too! Within both fields of male and female fertility, I’m often asked about many different supplements. In the past, I’ve always set doses for separate nutrients and vitamins. I create a treatment plan where my patients are taking many different vitamins at different doses in order to achieve one goal of improved sperm quality. Finding FH Pro has completely changed that for me. It has revolutionized how to supplement for male fertility. Rather than having to take many individual vitamins and nutrients, now my patient’s can get all of their key nutrients from using FH Pro alone and I can be confident that it will benefit them. 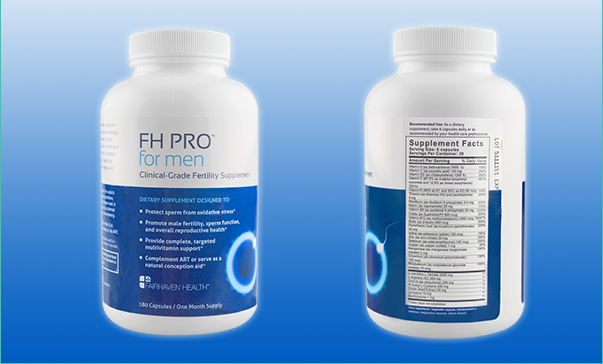 FH Pro has been formulated by the Fairhaven health fertility experts and it acts as your multivitamin whilst hitting on every perimeter for male fertility: sperm count (how much healthy sperm you have), motility (how well your sperm moves around) and morphology (your sperm’s shape and size). Making all of these factors healthy is key to sperm quality and increasing your chances for conception. I’m actually super, super impressed because it has all of the key fertility-enhancing ingredients, including CoQ10, L-Carnitine, Arginine, Zinc, Selenium, Vitamin E and Lycopene. Something, as I said earlier, I’ve never seen before to this level of quality. And the dosing is also great! 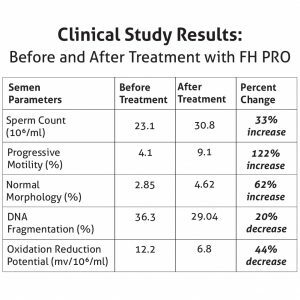 I took a look at their research study of men using FH Pro for 3 months and it resulted in a significant reduction in sperm DNA fragmentation and seminal oxidative stress, and significant improvement in sperm count (increased by 33%), progressive motility and morphology in infertile men. These are all fantastic perimeters and improvements we like to see when creating a health plan with our male fertility patients. 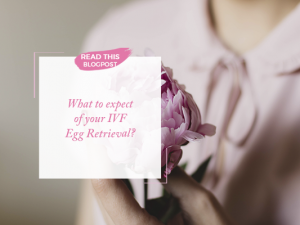 The research is still going on now… so I’m excited to see what further benefits are discovered! This a tool that you could be using for yourself at home, now, to make steps towards improving sperm quality. You can purchase FH Pro, and get more information about the supplement by using this link. Or, if you would like some more help, advice and guidance on how to improve sperm quality or other male fertility issues, then book a consultation to have your case reviewed and a fertility plan created for you. 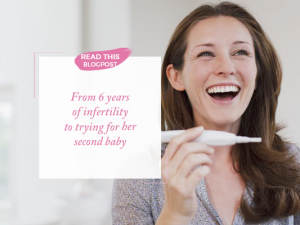 Looking for more information and guidance on how men’s health plays a role in fertility?